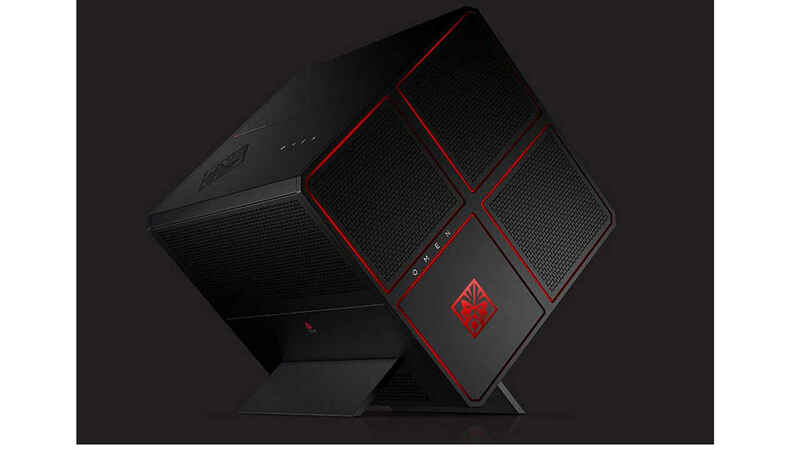 Popular computer manufacturer HP Inc. has introduced the HP Omen X desktop and notebook in its gaming products portfolio in India. The portfolio includes Omen X Compact Desktop with VR backpack, Omen X desktop, and Omen X notebook. Apart from the gaming machines, HP also launched gaming accessories like HP Windows MR Headset, Omen Headset, Mouse, and Steel Series Gaming Keyboard etc. All these new HP Omen X series products are aimed at fulfilling the needs of gamers around the world. The Omen X Notebook will be powered by 7th generation Intel Core i7 processor. It comes with 17.3-inch FHD screen that has a refresh rate of 144 Hz and 120 Hz. The highlight of the laptop is the Nvidia GTX 1080 graphics card and its VR-ready support. In the storage department, it has SSD + HDD option or a standalone 1 TB HDD option. It comes with a mechanical keyboard with RGB lighting. On the connectivity front, it will feature 3 USB 3.0 Type-A ports, 2 Thunderbolt USB 3.1 certified ports and an HDMI 2.0a port with HRD, a port for the ethernet cable, dual audio jack, and one microphone. The Notebook comes with DTS headphones with surround sound technology. Also, the notebook features advanced thermal management and comes with high-performance fans, and a vapor chamber along with four heat pipes to handle the gaming performance. The HP Omen X Desktop comes with an unlocked Intel Core i9 processor that can also be overclocked by the users according to their need. The graphics options are available in the form of the Nvidia GTX 1080 and dual AMD Radeon R9 Fury. The highlight of the system is that it comes with a tri-chamber design to separate components and ensure better thermal management. It supports up to three 120 mm cooling radiators. While the Omen X compact desktop comes with a VR Ready backpack. 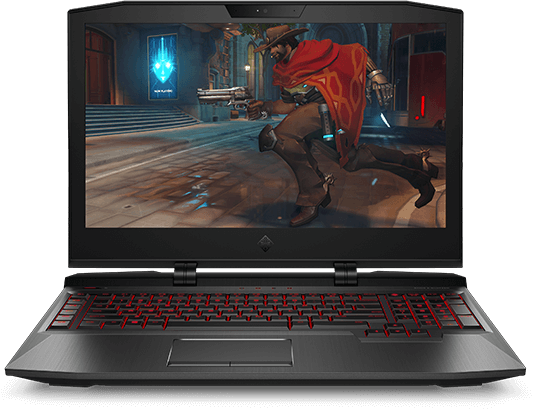 It is powered by Nvidia GeForce GTX 1080 GPU and 7th generation Intel Core i5 or Core i7 processor. It also sports Omen Command Center and advanced thermal cooling. 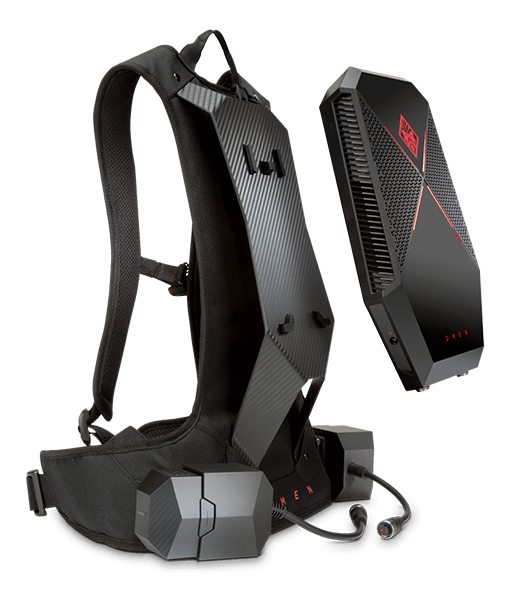 The optional VR backpack offers the ability to indulge in free movement during VR gaming. The Omen X Compact Desktop with VR backpack is priced at Rs 2,94,988 and it is already available in the market. The Omen X desktop is priced at Rs 4,49,999 and it will be available from June 2018. The Omen X notebook is priced at Rs 2,10,000 and it will be available from March 20. If we talk about accessories, the HP Windows MR Headset is priced at Rs 51,187 and the Omen Headset 800 is priced at Rs 6,999. Next, the Omen Mouse 600 costs Rs 4,999 while the Omen Steel Series Gaming Keyboard is priced at Rs 9,999. Lastly, the Omen Steel Series Mousepad costs Rs 2,199. All the accessories are already available in the market.